The envoys of the Arab League contries are convinced that a ban on arms sales to the Libyan armed forces should be lifted as soon as possible. 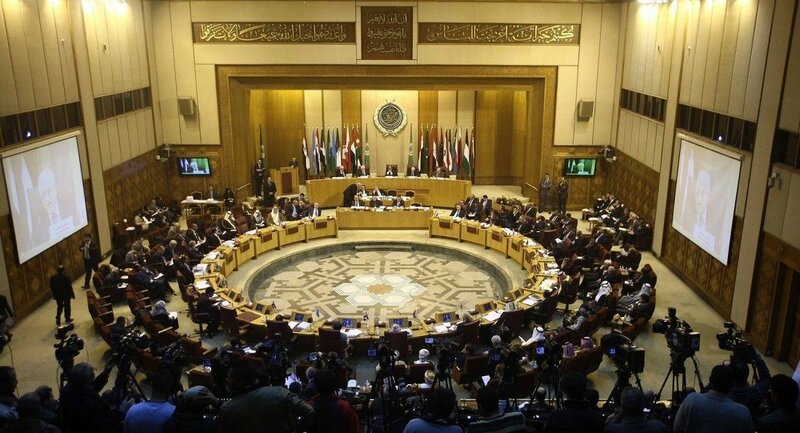 CAIRO (Sputnik) – The Arab League is convinced that a ban on arms sales to the Libyan armed forces should be lifted as soon as possible, envoys of the organization’s member states said in a joint statement Wednesday. The envoys gathered for an emergency meeting in Cairo earlier in the day to discuss the recent execution of 21 Egyptian Coptic Christians by Islamic State (IS) militants. “The Arab League also states that the crisis in Libya needs to be solved by political means and the ban on arms sales to the Libyan armed forces should be lifted,” the statement reads. The ban of arms sales to Libya was introduced by the United Nations and the European Union in February 2011, as part of a campaign against its long-term leader Muammar Gaddafi, who was toppled and killed six months later. The envoys also expressed full support for the Egyptian air strikes on IS infrastructure in Libya that followed the brutal killing. The Arab League includes most countries from the Arab world, including Saudi Arabia, Egypt and the Palestinian Authority. Libya is currently facing its worst wave of violence since the beginning of the 2011 civil war. Internationally recognized authorities are fighting a rival self-proclaimed government and numerous militias, including IS-affiliated extremists. 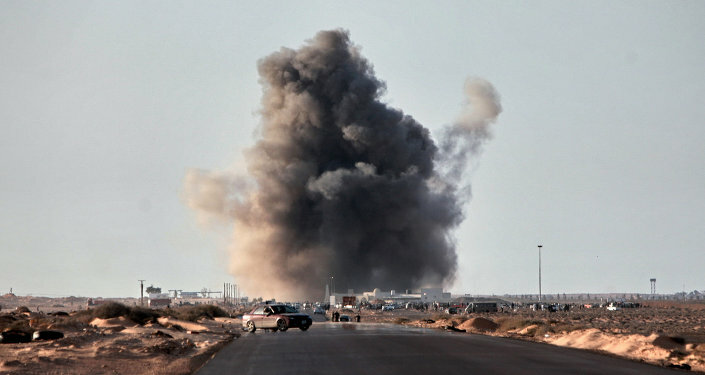 IS has recently made a rapid advance in Libya, taking over state-run television in Sirte and two radio stations.